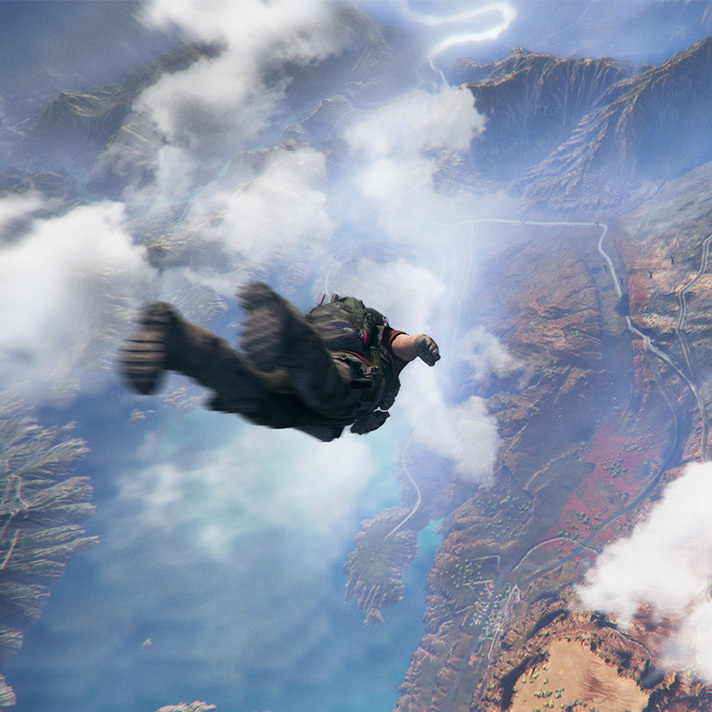 Home » Microsoft » Tom Clancy’s Ghost Recon Wildlands: Will It Live Up To The Promo? Tom Clancy’s games have always been a treat for any tactical shooter fans out there. I remember the days of SOCOM on the PS2 and how much of a stylistic shift it was for me to get into. Till that time I was used to RPG’s and 2D Fighting games, with the occasional Racing sim here and there. My initial incursion into the magical world of First Person Shooters was Medal of Honor Frontline for the PS2. I deeply enjoyed that game and it sparked an interest in FPS games. 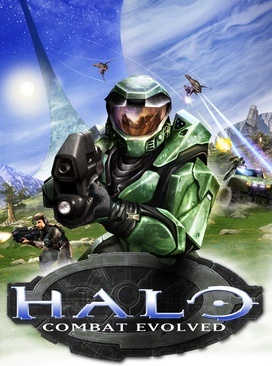 It wasn’t until the granddaddy of them all: Halo: Combat Evolved, that I got to experience what the FPS genre really had to offer. I remember being at a young adult mentor’s house and it being almost 20 of us in there having a great time. What I enjoyed the most was the camaraderie. The ability to just laugh, play, and demolish the other team with my teammates. I was swept up into the drama of the story mode (When I got to play by myself), but more than anything enjoyed having that time with my friends. Since the coming of Online Multiplayer modes, that time of laughing with friends in your house has shifted to headsets. Most times players aren’t even playing the same game. Ubisoft tried to bring that sense of community back with The Division, but it failed after the level cap was reached. Now Ubisoft is promising us a new world full of possibilities. 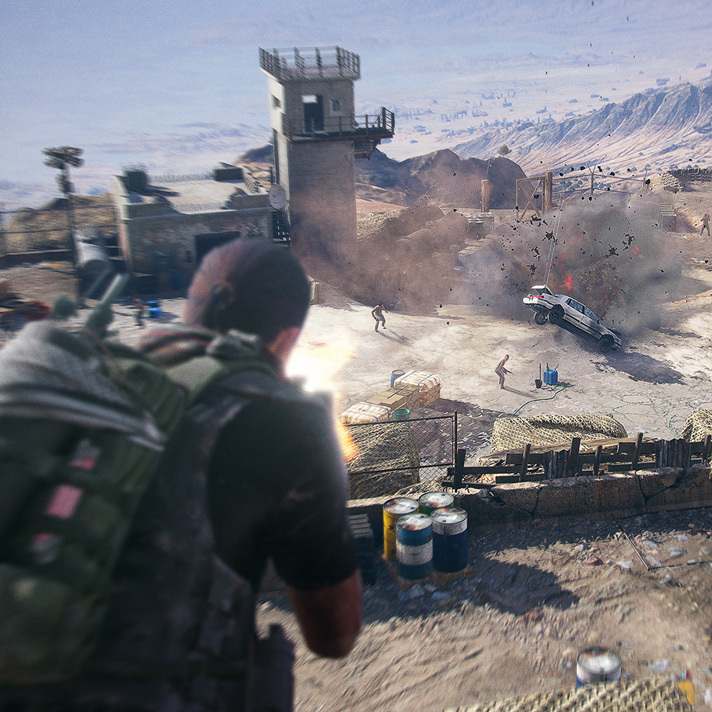 In Ghost Recon: Wildlands we are promised an expansive world where we can tackle the huge task of taking down a drug cartel that has taken over an entire country (pretty insurmountable odds). The one caveat? You need to play with your friends to get the whole experience. In a time where console are trying to become PC’s (the master race), we have not been able to find a real way to have real community in a game. Wildlands at least claims to be built around the idea that you and 3 friends will be that community. What I am interested in is how much is in the actual game? Will there only be those drug cartel members to fight and take out? What about DLC (we all know that there will be DLC), can we, or will we run into other gamers along the way? Will this be a blend of PvP and PvE, like Grand Theft Auto V? Will the trailer and the actual rendered game look the same, or will there be a graphical drop like so many other Ubisoft games? Will 4k resolution be enough to make Ubisoft games consistent in look? Will we get a full game, i.e will the finished product actually be finished, or will we only receive a half finished game? Finally: How long is the game? These questions and many more swim in my mind whenever I think about this game, or really any Ubisoft IP. I truly want this game to be a game that will allow 4 players, or more, to really have a tactical adventure, where precision is rewarded, and where blindly rushing in is punished, but, will Ubisoft deliver, or will this be another flop? That is for Ubisoft to answer. The last Ghost recon didnt quite do it for me hopefully this one is better. The lack of team commands really hurt it in single player mode.